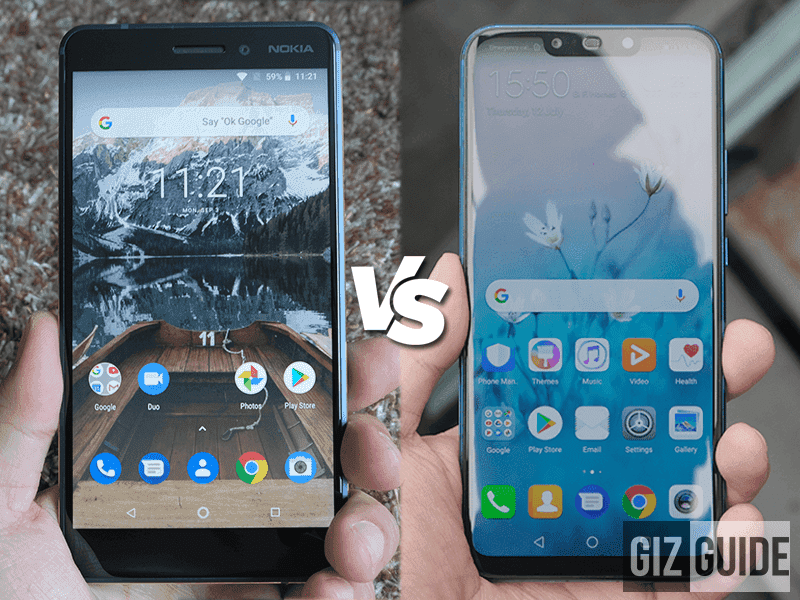 With the Nokia 6.1 entering the mid-range price range, we thought it is only right to compare it with the similarly priced Huawei Nova 3i and see how it fairs. The Huawei Nova 3i and Nokia 6.1 are mid-rangers that share the same price point at PHP 15,990. They both have great specs and design that brings more value to your money. Build/Design - The Nova 3i has the modern 2018 design with near flagship grade metal and glass construction. It also has the screen with better screen-to-body ratio and way smaller notch. The construction of the Nokia 6.1 is solid though. Display - The Nova 3i has a tall and notched 6.3-inch 2.5D curved IPS display that runs at 2340 x 1080 resolution. On the other hand the Nokia 6.1 has a 5.5-inch curved IPS display running at 1920 x 1080 resolution. Nokia 6.1 also has Gorilla Glass 3 protection. The winner here is the Nova 3i with a taller and sharper display overall. You gotta give props to Nokia 6.1 for still have an FHD display with Gorilla Glass 3 protection to boot. The Nokia 6.1 has a Snapdragon 630 octa-core processor, Adreno 508, 4GB of RAM with 64GB of expandable storage and a 3,000mAh battery with fast charging capabilities. The Nova 3i wins out in the specs department. The Kirin 710 is faster than the Snapdragon 630 in terms of performance. Even the GPU battle goes to the Nova 3i as well as it just pushes out more performance with the Mali-G51 MP4 GPU especially with GPU Turbo. The internal storage size goes to Nova 3i with 128GB over Nokia 6.1's 64GB. The battery also goes to the Nova 3i in terms of size but the Nokia 6.1 has fast charging. The Nokia 6.1 has a 16MP f/2.0 ZEISS optics with PDAF and dual tone LED flash. Up front, it has an 8MP f/2.0 sensor with an 84-degree wide angle lens. The Nova 3i takes this one. It has a better set of sensors with more features packed into it such as AI assistance. The Nokia 6.1 still has a decent rear camera with its ZEISS optics. Other features - The Nova 3i's notable features include dual 4G LTE connectivity, 3D face unlock, OTG connectivity, and FM Radio. The Nokia 6.1 has 4G LTE Cat 4 connectivity, USB Type-C port, dual mic and fast charging. We still need to do an actual test before we can determine a winner. Based on specs and features alone, the Huawei Nova 3i looks to have an advantage in this match up. It packs more than what the Nokia 6.1 offers. 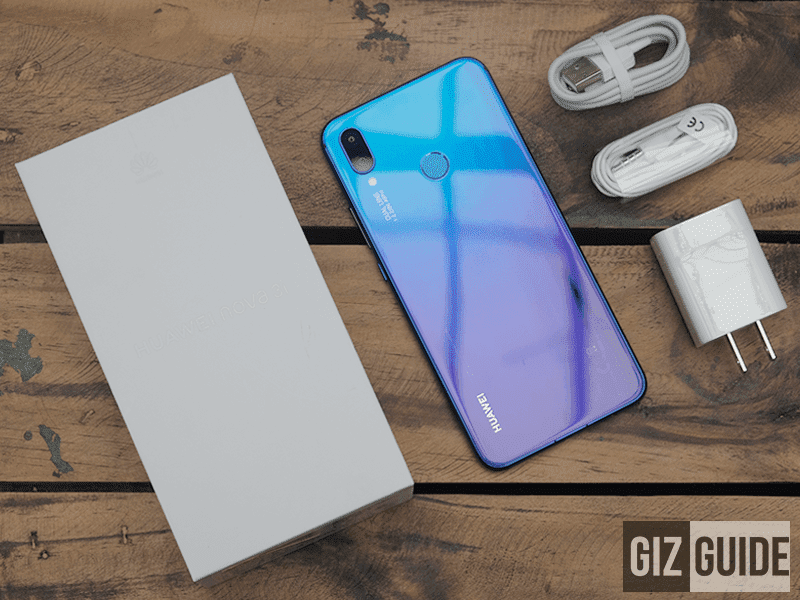 In short, the Huawei Nova 3i still offers more bang for your buck. However, the Nokia 6.1 is not a bad choice in any way. 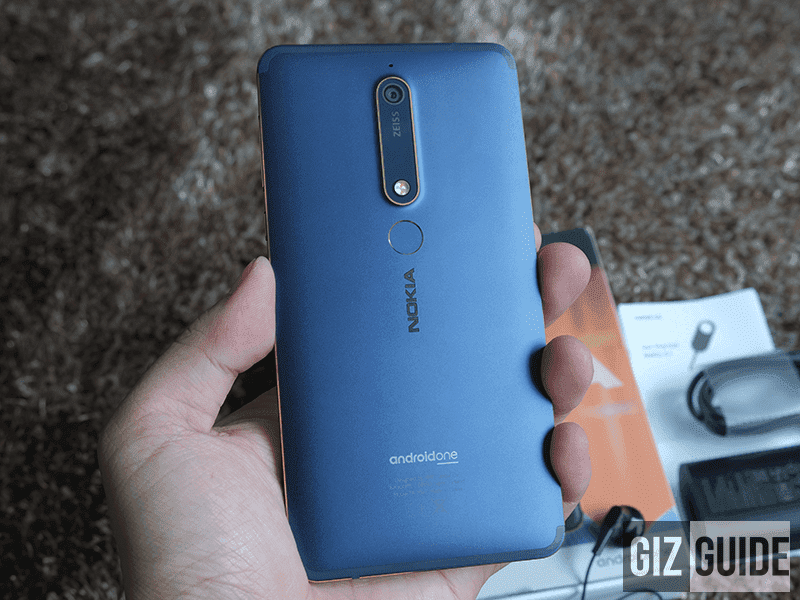 It still a decent smartphone for the price range and if you are a Nokia fan and a fan of stock Android experience then you can pick this up as well.